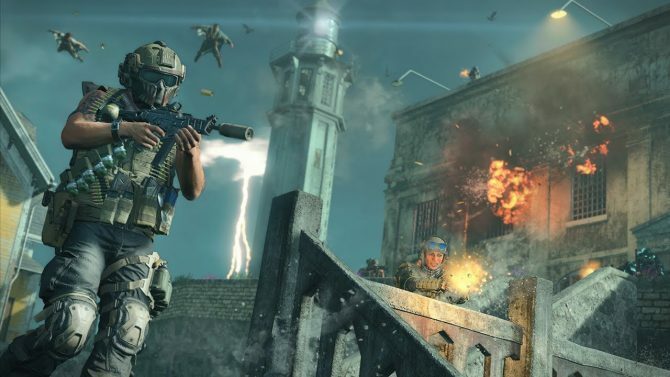 Treyarch has begun teasing Call of Duty: Black Ops 4's beta in a series of Twitter videos detailing three brand new weapons coming to the game. 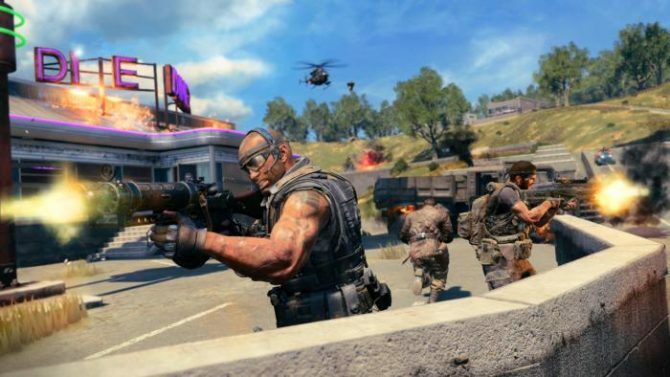 A couple weeks ago we found out the first few details about the Call of Duty: Black Ops 4 multiplayer beta and now the preview is almost here. 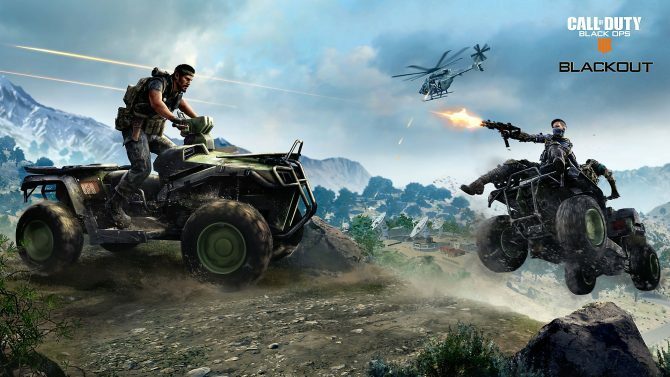 To celebrate this occasion, Treyarch has begun teasing the beta with new footage on their Twitter account over the past couple of days and it’s sure to get fans hyped up. Each of the short videos shows off a brand new weapon featured in the beta. The first one highlights the VAPR-XKG assault rifle, the second features the MX9 submachine gun, and the latest one gives us a look at the four-round burst assault rifle known simply as the Swordfish, all of which were playable in both the May 2017 preview event and E3 2018 builds of the game. You can check out each and every one of those trailers at the end of the article. In other Black Ops 4 news, the other day a brand new collectors edition of the game was announced, titled the Mystery Box Edition, which comes with a ton of swag, both in-game and IRL. 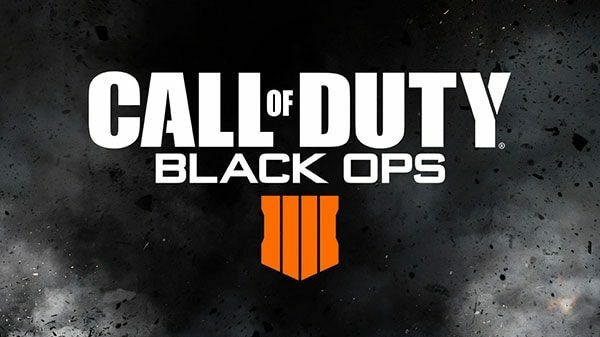 Call of Duty: Black Ops 4 is set to be officially released on October 12, 2018, and will be available on PlayStation 4, Xbox One, and Windows PC. If you want to pre-order the title via Amazon, you can do so by clicking here. Balanced weaponry with superior mobility. Stay in control while running and gunning.